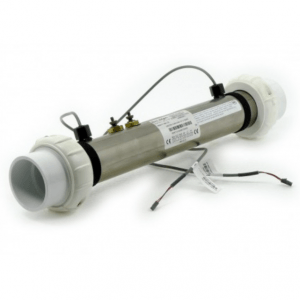 We stock a large selection of Balboa M7 Heaters available for the European market. 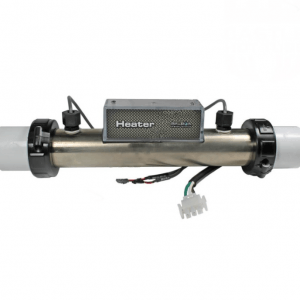 These Heaters will fit various control boxes from Balboa. For example the GS, GL and BP series. 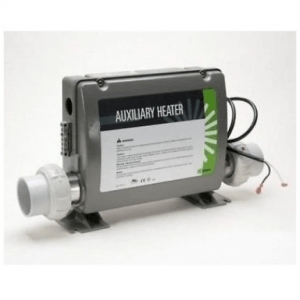 Not all Heaters are the same, features from one to another differ. Likewise they differ in “kw” sizes, being from 1.5kw to 3kw. 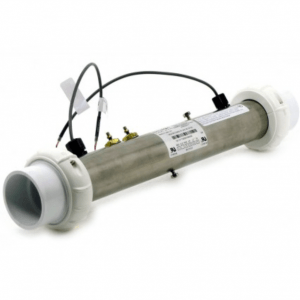 If you are thinking of changing your Heater you need to ensure you source the correct one. Be aware that each one is suited to either a “Plastic” or “Metal” box. 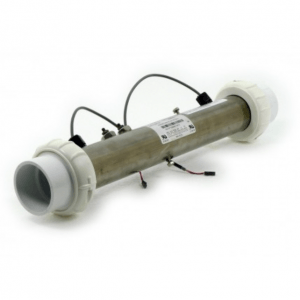 Please contact us if you need any help finding the correct Balboa M7 Heater for your hot tub.